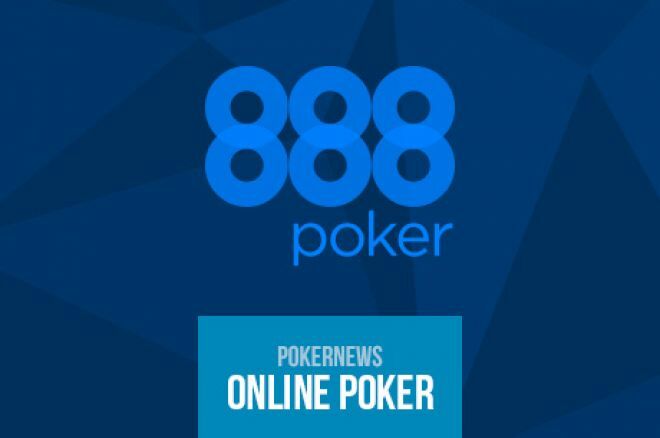 888poker plans to tackle the recent connectivity issues that affected the functioning of their platform with the introduction of a new 'Pause Tournament' feature to be used when the network disruptions put the regular development of poker tournaments at risk. After suffering significant connectivity issues that led to the cancelation of a number of events during the past two weeks, 888poker decided to answer to player complaints with the introduction of the "Pause Tournament" feature. "888poker has experienced intermittent disruptions of our service to you due to problems with our internet service provider (ISP) during the last two weeks," a representative from the poker room wrote on the Two Plus Two poker forum. Resolving the connectivity issues is our top priority and we are working with our partners to ensure the interruptions come to an end. "We would like to assure you that resolving these issues is our top priority and we are working with our partners to ensure the interruptions come to an end. On top of recent connectivity enhancements to nullify this issue, we have activated a 'pause tournament' feature that enables us to temporarily pause tournaments when our teams identify high levels of network disruptions." The new feature allows the poker room to put the tournaments 'on hold' giving them the opportunity to either resume the competition if the connectivity issues get solved or cancel the events and refund players. "Tournament clocks will stand still during this pause – same as in the hourly break of tournaments," the statement continued. "We will resume activity once the network returns to normal behavior or cancel tournaments altogether, ensuring players are automatically refunded in accordance with 888's disconnection policy." Despite the connectivity issues, as reported here on PokerNews, 888poker is doing well in terms of players active on their platform. The latest numbers published by PokerScout suggest that the industry suffered a 12 percent decline compared to July 2014, but 888poker is relatively stable with traffic only declining 1.8% from the average of 2,034 players recorded a year ago.